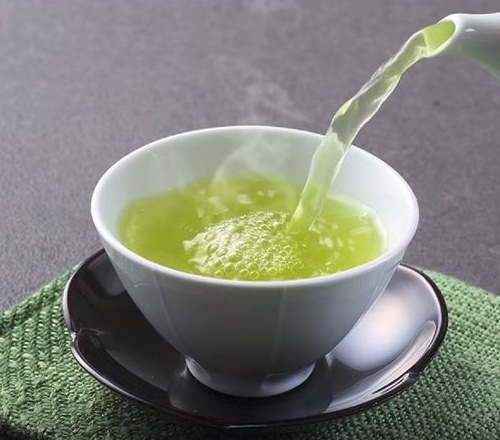 The National Cancer Institute pointed out that while studies of the effects of antioxidants extracted from green tea are promising, many have only shown efficacy in the laboratory and are inconclusive when applied to people. This entry was posted in Green Tea Health Benefits, Health Advice, Health Information and tagged anti cancer, Cancer, cancer tumors, cancerous cells, The National Cancer Institute. Bookmark the permalink.